No Klout Score? No Job Then. Really??? 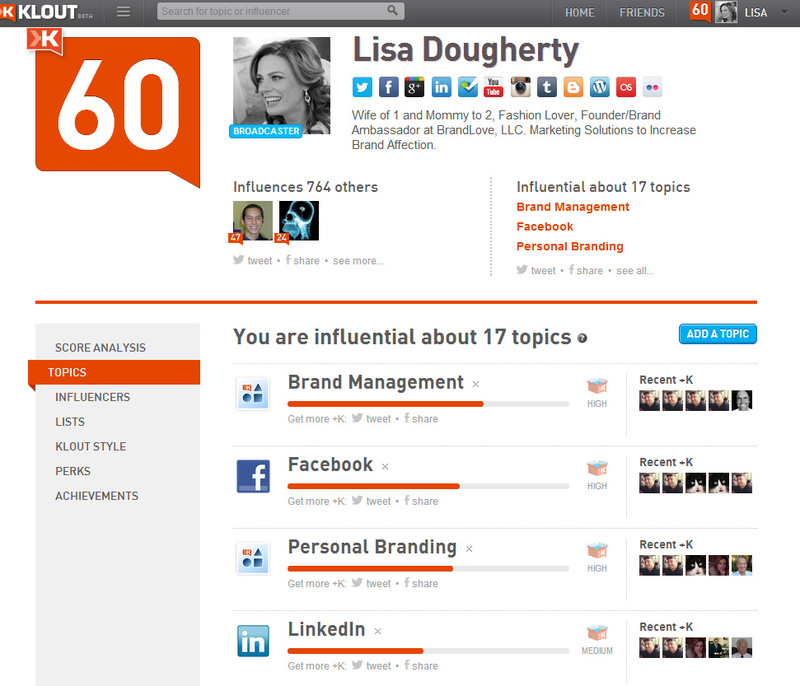 Have you heard of Klout? No? According to an article written by B2C, then you might be becoming unemployable. If you don’t have a Klout score, you will be passed over for some jobs, and the number of recruiters using Klout as a measure of worth is growing, especially in the United States. As a hiring manager, if you were looking for a social media marketing person, would you not hire someone based on their Klout score? I’m really curious to hear your thoughts on this. Would I hire, or not, based on Klout? You’re kidding, right? Klout continues to be an engaging source of entertainment. Yes, it seems to be getting better, have a broader reach, and more well-recognized. But what does that really mean? Yes, if you’re someone pursuing a marketing/advertising or similar socially-minded role, and you have two equivalent candidates, then Klout might play a minor role. But a decision breaker? Let’s remember though, this is the same service that, after a recent update, miraculously increased many users’ scores by 20+ points. 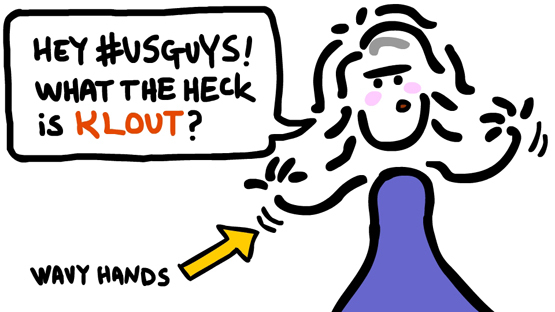 About the best thing Klout does consistently, is confirm ‘how active’ an individual is. If you don’t post on your network(s) for as little as a couple days, your score starts falling. If you claim to be socially active, Klout can confirm that. But, really, I think that’s about it right now. I agree with you JT 1000%. If I was hiring for a social media marketing person and had two candidates that were equally qualified and I liked the same, then I would let their Klout score (or lack of) influence my decision. From all the research I have been doing on Klout, you’d be surprised how seriously, especially in the US, that hiring managers and recruiters are taking the Klout score. Klout has made some updates lately to more accurately monitor social influence, but they have a long way to go before I will take the score more seriously. Is there a way to truly measure ‘influence’ anyway? Too many ‘gamers’ out there that can work the system to influence their score. However, because others seem to care so much, I do monitor my score to make sure it stays relatively high. Thanks for your input. I appreciate the feedback!